Looking for a safe, fun, reliable facility to care for your furry family member while you’re away? You’ve come to the right place! 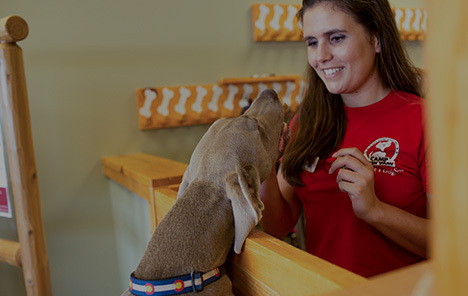 Camp Bow Wow® is proudly recognized as the community’s trusted dog care provider. 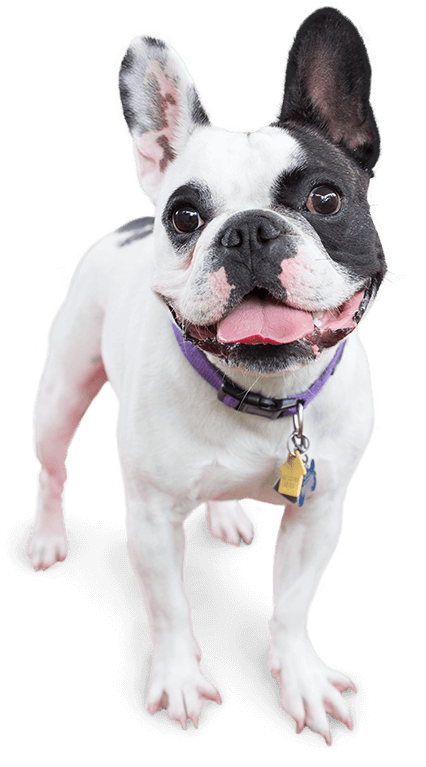 We are known for our high safety standards, play-based environment, and premier dog care services in Burnsville. Pet parents love the connections they and their pups make with our team and the other Campers we care for. Whether you need services for the day or several nights, our Certified Camp Counselors® are here to accommodate your needs. 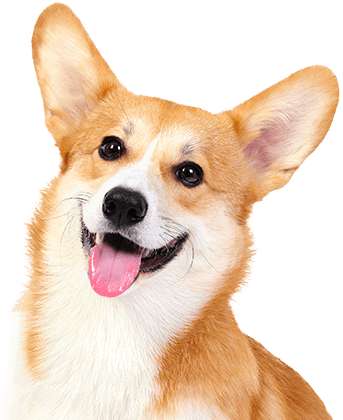 We are happy to administer any medications your dog may need at no additional cost to you. Your pet’s stay here also comes complete with a cozy Cabin, comfy cot, and plenty of carefully monitored indoor and outdoor space to play. We’ll give your pup the attention they deserve and give you live web cams you can view from your computer or smartphone wherever you are. Your pup’s happiness and health are our top priorities! Treat your pup to fun-filled days of play! Contact us at (952) 736-9919 to schedule your dog’s interview and get your first day free!